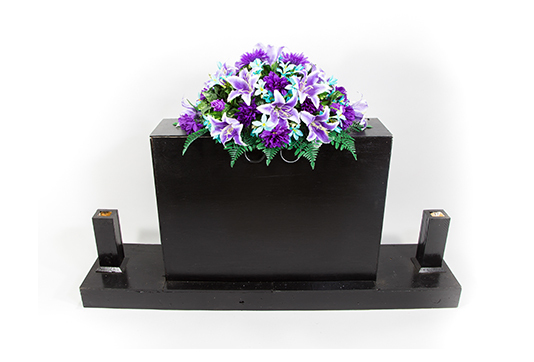 In small towns throughout Southwest Missouri, Northwest Arkansas and Southeast Kansas, R&S Memorial Decorations has been providing beautiful, classy headstone sprays and arrangements, bunch plants and cemetery vases for half of a century. From our warehouse in Springfield, Missouri, our staff works year round to design and arrange memorial decorations in anticipation of Memorial Day and Decoration Day observations. We deliver all of our products to more than a dozen communities in the tri-state area. 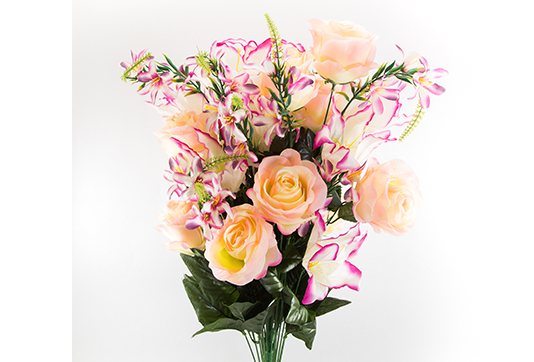 Based on a foundation of tradition, belief and satisfied customers, R&S Memorial Decorations provides world class products and unmatched service. 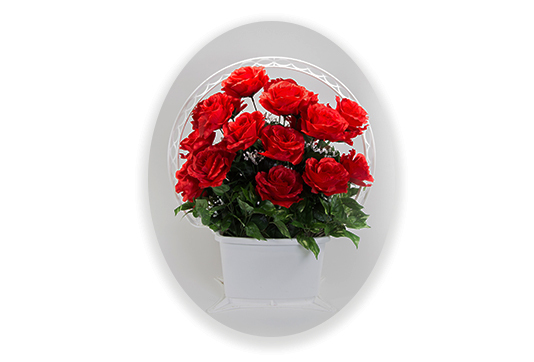 R&S Memorial Decorations specializes in Cemetery flowers, Memorial Day flowers and Decoration Day flowers. For the 2017 season, we have locations in the following communities: Springfield MO, Joplin MO, Russellville AR, Harrison AR, Lebanon MO, Aurora MO, Rolla MO, Mountain Grove MO, West Plains MO, Nevada MO, Neosho MO, Harriosonville MO and Pittsburg KS. Our locations may change from season to season.